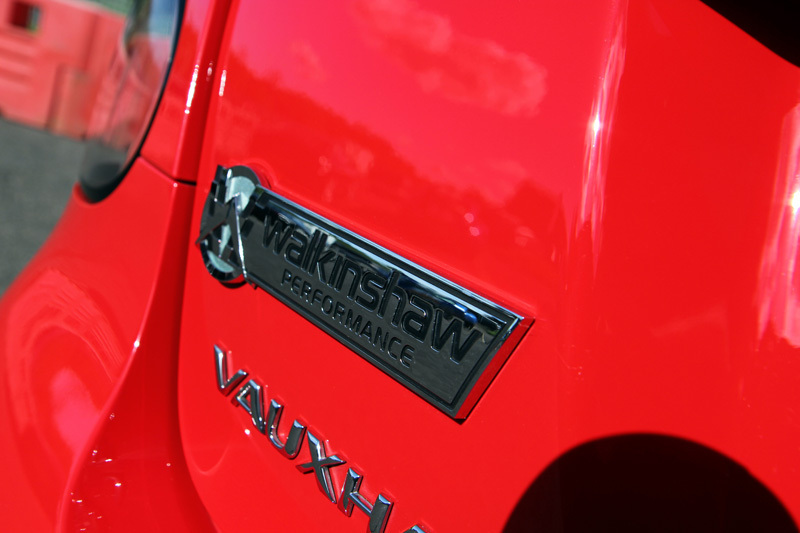 Bathurst-Specification Vauxhall VXR8 Regains Its Sting! 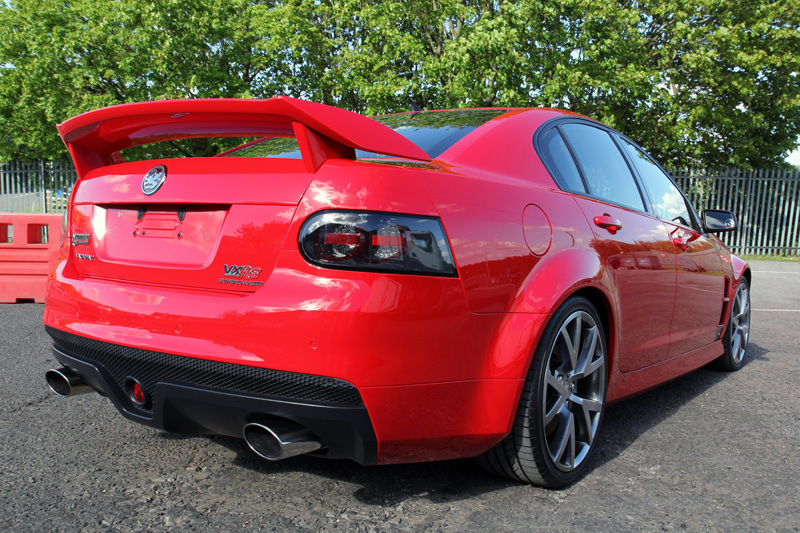 Home - Bathurst-Specification Vauxhall VXR8 Regains Its Sting! The Bathurst 1000 (or ‘Great Race’ as it is now called) takes place annually in Australia and is one of the biggest challenges in the racing calendar. Touring cars battle it out over 1000 miles of public road, swooping in elevation between the highest point and the lowest – a vertical difference with grades as steep at 1:6. It also features The Chase, Australian racing’s fastest right hand bend. Initially a race for road-worthy, unmodified saloon cars built or assembled in Australia, the Great Race is now open to V8 Supercars. Holden has won six V8 Supercar Drivers Championships and five Bathurst 1000 titles. 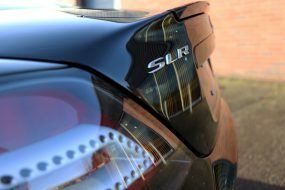 The UK VXR racing team’s success here in the UK has been equally inspiring, which is probably why some enthusiasts opt to upgrade to Bathurst specifications! I now run at 580bhp and some earth shattering amount of torque. 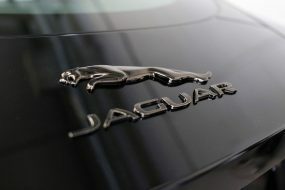 I love the car! It’s unashamedly raw in its delivery of performance and fun. No computers or toys. Good old fashioned grunt and chassis engineering. 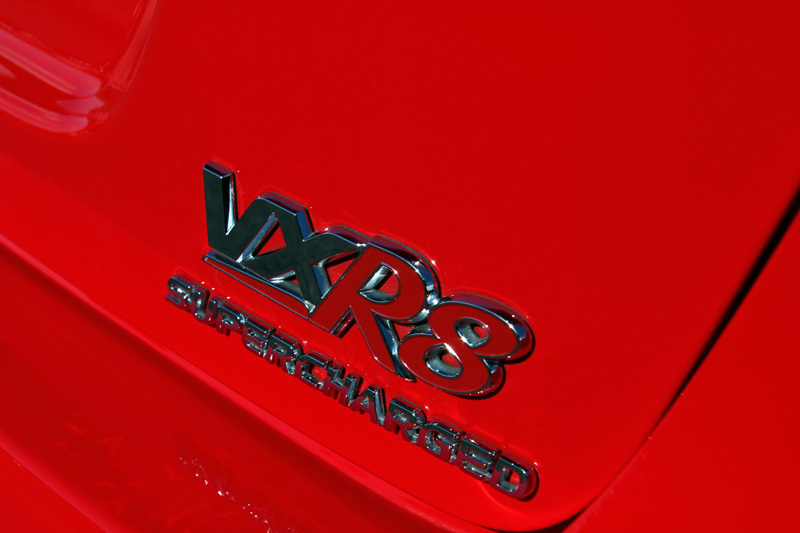 – Steve S. – VXR8 owner. 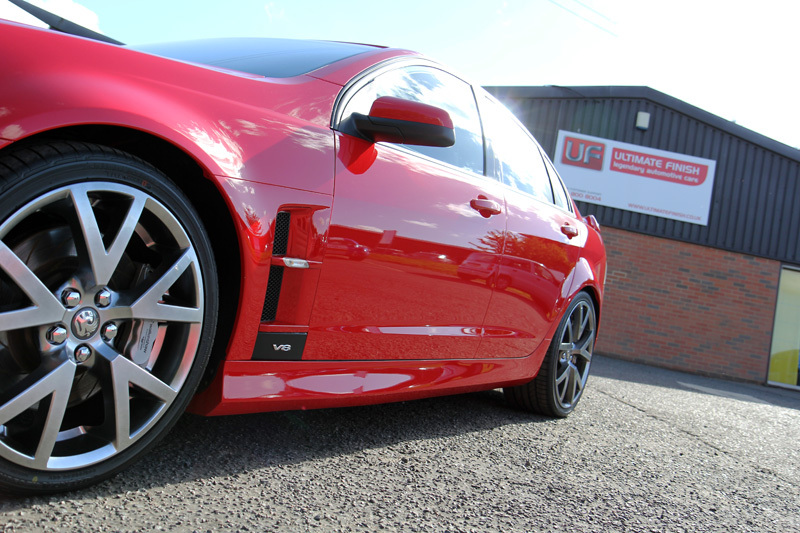 Needless to say, this customer had enjoyed some exhilarating times in his VXR8, but the fun had left its mark on the bodywork. 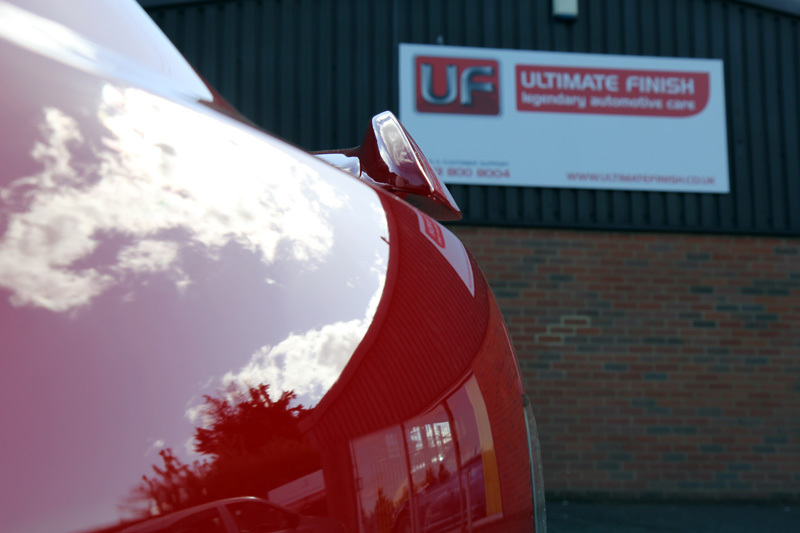 It was therefore booked in to the UF Detailing Studio for a Gloss Enhancement Treatment to restore the bodywork to its original glorious Sting Red. 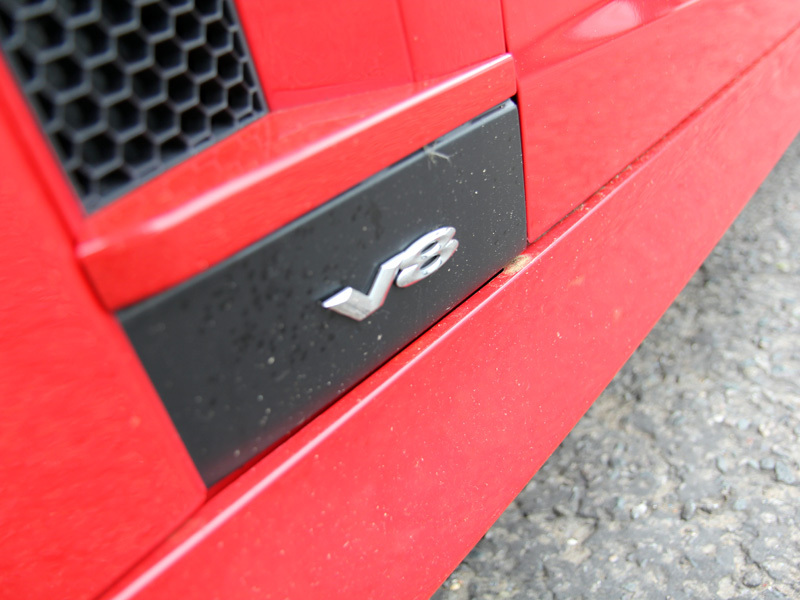 When it arrived the VXR8 was in need of thorough cleaning. Road debris had collected in the grooves of body panels, grilles and around the badges. 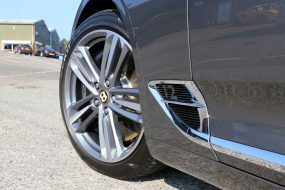 Initially the car was treated for iron contamination, caused by particles of brake dust generated by the brake pads shredding on contact with the steel discs. 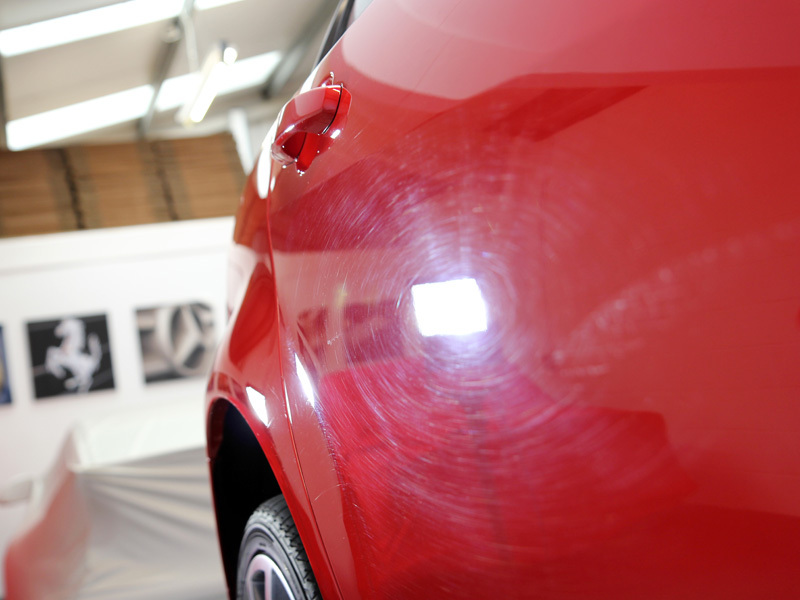 These hot particles bond readily to bodywork and wheels and if left untreated can cause permanent damage to the clear lacquer. GYEON Q2M Iron gently breaks the bond between particle and substrate, allowing them to be freely rinsed away. Next, GYEON Q2M Tar was applied to break down tar deposits, bug squash and tree sap. After rinsing the car was then treated with a degreaser, with particular attention paid to the engine bay, boot, bonnet and door shuts. Oily residue was agitated using a detail brush before being rinsed away. Finally the car was pre-cleaned with Ultimate Snow Foam; the thick foam produces gets underneath larger particles of dirt and grit to lift them away from the surface of the bodywork and traps them within the foam. 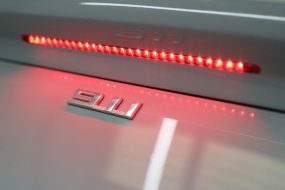 These can then be easily rinsed away without being scrubbed at with a wash mitt – the primary cause of swirling on paintwork. Thoroughly decontaminated, the VXR8 was then washed using the Two Bucket Method, an ULTI-Mitt Double Sided Merino Wash Mitt and GYEON Q2M Bathe shampoo. A separate UF Wheel Bucket with Scratch Shield with UF Wheel Woolies were used to prevent cross-contamination of remaining dirt from the wheels being transferred to the bodywork. After rinsing with a Kranzle pressure washer, an Aqua Gleam De-ionising water filter was connected to the hose and the car was given a final pure water rinse to avoid unwanted calcium water marks. It was then thoroughly dried and brought into the Studio for paint depth readings and close inspection under high intensity lighting. The paintwork was badly damaged which wasn’t a surprise considering the age and use of the vehicle. What had made the customer’s job even more difficult was the softness of the solid red paint making easier to mark. I knew I was going to have to use just the right pairing of compound and foam pad – not too aggressive, but a combination that would give a little bit of bite. – Derek Ginger, Master Detailer, UF Detailing Studio. To correct the defects in the paintwork a FLEX PE14-2 Rotary Polisher was used with a 3M Yellow Polishing Pad and POLISHANGEL Esclate Lotion. Working at moderate speeds the paintwork was slowly corrected. In addition to the swirls in the paintwork, there were a number of stone chips which also detracted from the overall look of the car. 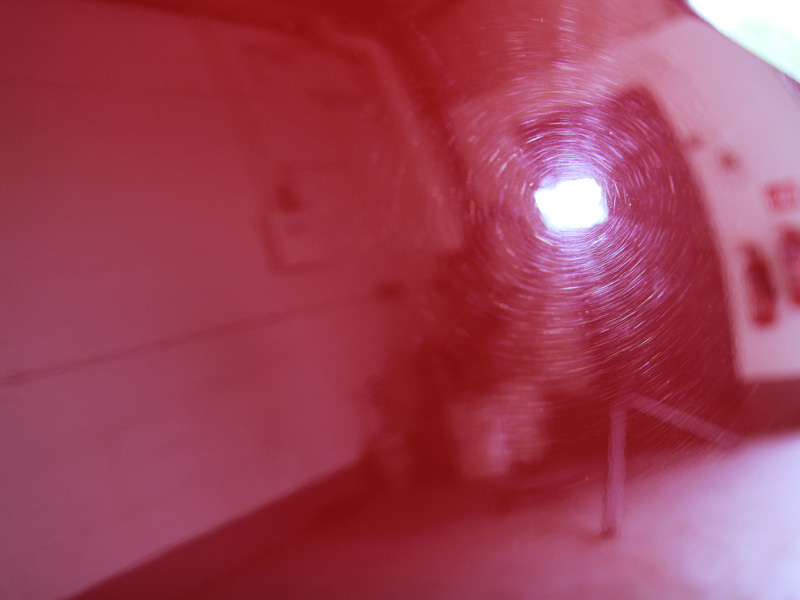 Once the machine polishing stage had been completed, the ChipEx Paint Repair System was used to address these defects. ChipEx is a safe and effective method of repairing paint chips, scratches and ‘road rash’ without the need for the costly intervention of a body shop. Every ChipEx paint kit is hand made to the manufacturers colour formulation for an exact colour match; in this case Vauxhall Sting Red. 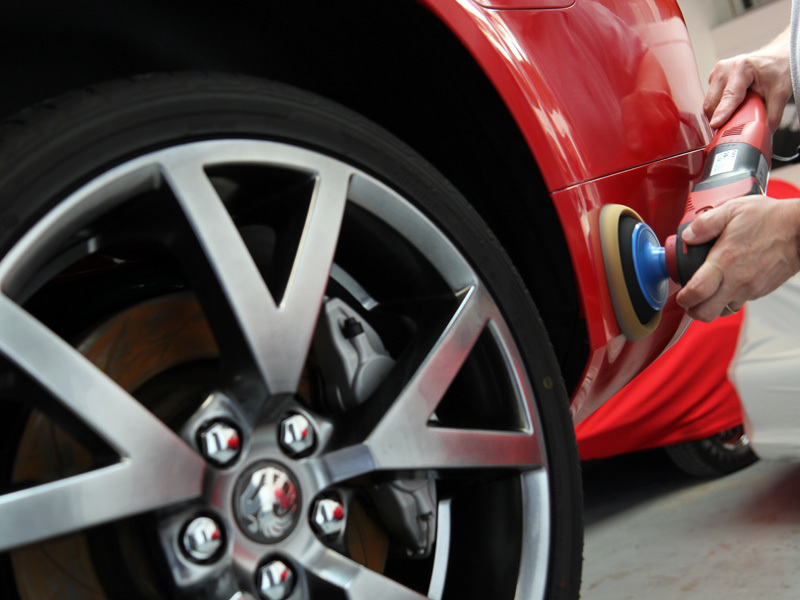 The bodywork and wheels were cleansed using GYEON Q2M Prep to remove any polishing residues. This allows the final sealant to form the maximum number of bonds with the substrate, ensuring longevity and performance. The customer had requested his car be protected with the GYEON Q2 MOHS+ system which uses a nanotechnology-based silicon-dioxide formulation to provide outstanding levels of protection. This system is available only through GYEON-approved professional detailing studios as, for maximum performance the sealant must be applied in tightly controlled conditions. This adds thick, optically clear layers of protection to the lacquer and the hydrophobic nature imparts self-cleaning properties. Contamination is less able to adhere to the treated surface and this reduces the requirement for scrubbing at the paintwork with a wash mitt during the weekly wash. It’s chemically resistant which gives it longevity against harsh wash chemicals as well as industrial, chemical and environmental fallout. The Q2 MOHs layer is then protected using GYEON Q2 PHOBIC, a top coat which provides a structurally dense protective exoskeleton. 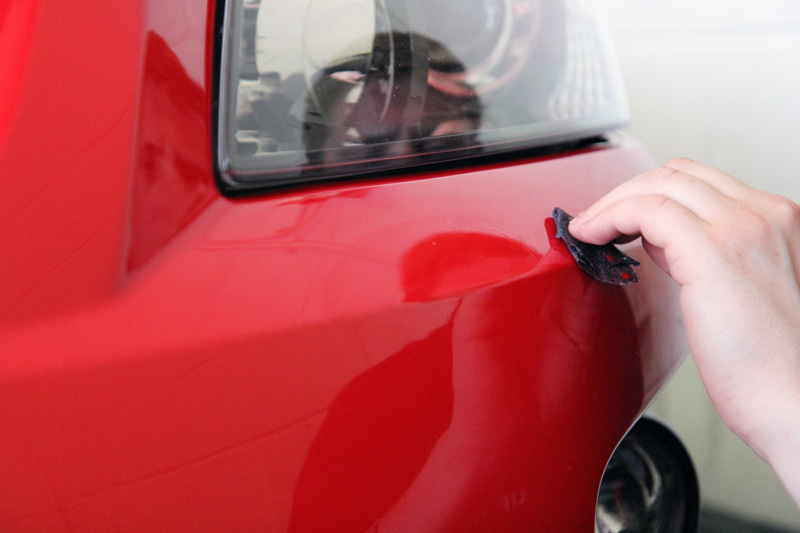 The overall result is a durable, highly protective coating which adds depth of colour, clarity and gloss to the paintwork. GYEON is so confident in the performance of its Q2 MOHS+ system, they guarantee the results for two years! 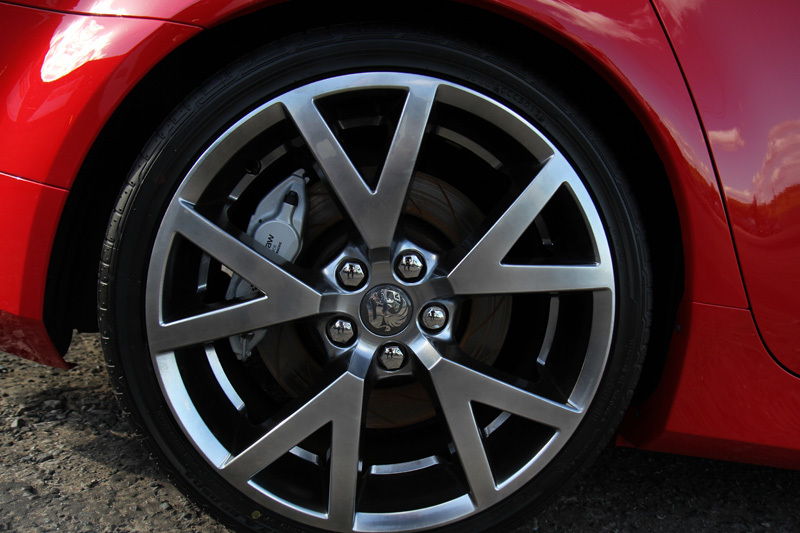 To protect the alloy wheels GYEON Q2 RIM was used. This chemically resistant and heatproof sealant helps to prevent brake dust from adhering to the treated surface. Water, dirt and oils are also repelled, making wash maintenance easier. 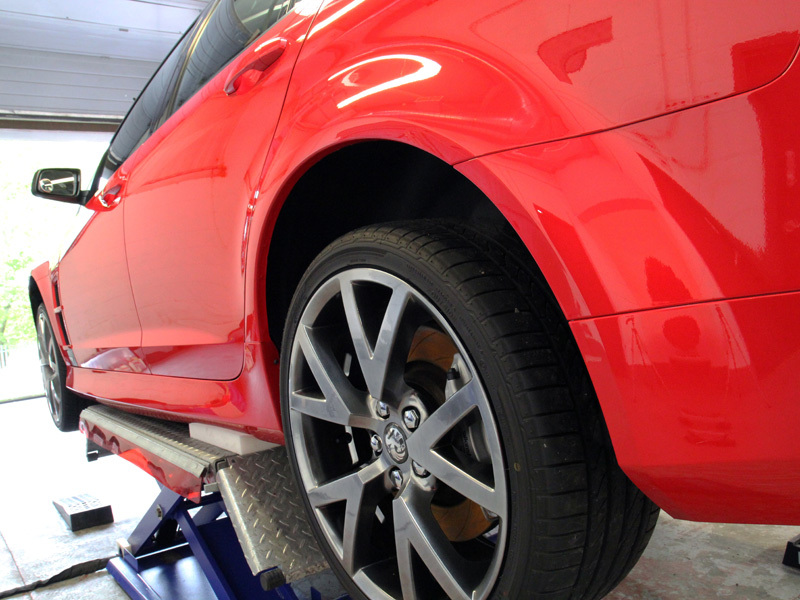 The tyres were treated with the nano-technology based GYEON Q2 Tire. The dressing penetrates deep into the pores of the natural rubber to provide a lasting, nourishing treatment that repels water and inhibits the harmful effects of road grime and UV rays. I was exhilarated with the results of the detail. It has really brought the fire back into the car. It’s a finishing touch to all my improvements that really makes it stand out from the crowd. The name of the colour is Sting Red. And that’s appropriate! It now stings the eyes! – Steve S. – VXR8 owner. Holden’s catch phrase in Australia for a while was “I Just Want One.” If they all look like this – it’s easy to see why! 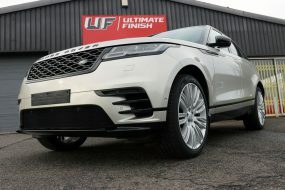 Ultimate Detailing Studio – Award Winning Detailing. Call 0333 800 8004 to discuss your requirements and arrange a free vehicle appraisal.